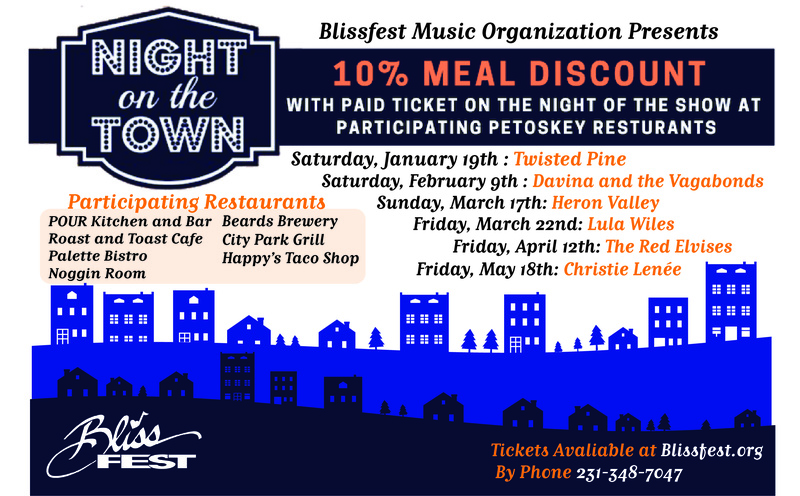 Blissfest Music Organization has partnered with participating Petoskey restaurants to bring you our Blissfest “Night on the Town” discount! During our 2018 Winter Concert Series, concert attendees who buy an advance ticket will receive a 10% discount on their meal at the following locations on the night of a BMO Winter Concert. 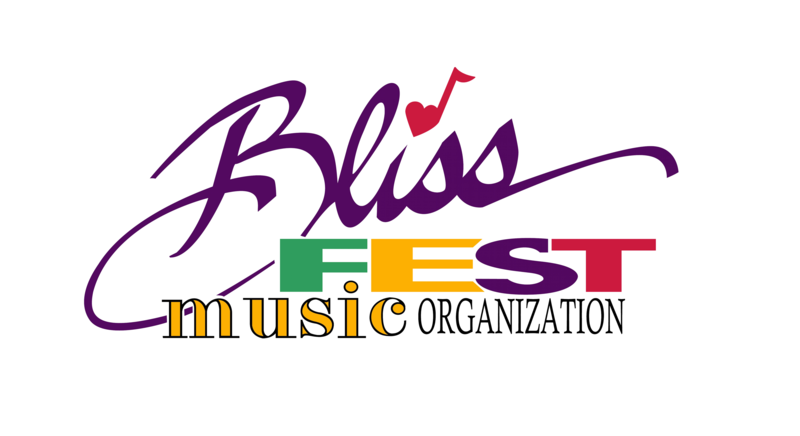 Ticket holders must bring their ticket or email confirmation with them to receive discount. 10% Discount Does Not Include Alcohol, Tax or Gratuity.